LI-DOG Pack Walk™ Nissequogue River Trail! 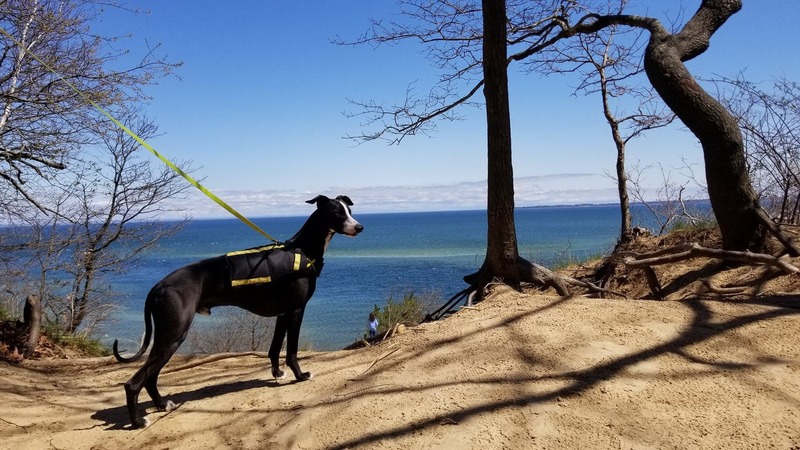 Please join LI-DOG for our final Pack Walk™ of the 2018 season as we walk the Nissequogue River Trail and a section of the dog-friendly trail at Kings Park Bluffs. Our Pack Walks will resume in the spring. We’re planning a great 1.5-mile walk that offers a variety of scenery changes for our November LI-DOG Pack Walk™ on the Nissequogue River Trail. We’ll start on a road that leads to a flat, wide gravel trail along the inlet for the Nissequogue River and then climb up some wooden stairs to a trail above the shoreline that has nice views over the water. We’ll then cut over to the Kings Park Bluffs portion of our walk. In order to get to the bluffs, we’ll climb another short flight of wooden stairs that will take us onto a wooded trail along the top of the bluffs.. These bluffs have great views over the Long Island Sound. After another third of a mile or so, many of us will turn around and walk back to our starting point. The walk will take 45 minutes to an hour, depending on how long we stop to take in the views. Those dog owners and their pups who don’t mind dealing with more steepness and hills, however, will have the opportunity to continue the walk along the bluffs. This part of the Bluff Trail is more challenging, but the views are incredible–some of the best on Long Island! Please join us for what should be a GREAT final LI-DOG Pack Walk of 2018, whether you’re looking for nice walk in the woods or something a little more challenging! PLEASE NOTE: Dogs must remain leashed AT ALL TIMES! Please do not bring Flexi Leads as we’ll be walking in groups and people and dogs can get tangled. Also, please bring water and poop bags – as cleanup is a must. How to Find Us: The entrance to Nissequogue River State Park is off St. Johnland Rd. Turn into the park onto Kings Park Blvd. and go past the gate house. Follow Kings Park Blvd. north a short distance to a small circle in front of the old Veterans Health Center. Go three-quarters of the way around the circle and follow the small road to the big parking lot on the left. We’ll meet in that parking lot. Weather-related Changes: Please check our website, Meetup or Facebook on the morning of the walk around 9:00 a.m. for any weather-related changes. If there are no announcements, the Pack Walk is on! PLEASE NOTE: This is a change from the trail listed on our original Pack Walk schedule and the magnet with the schedule. Our Pack Walks are a great way for both you and your dog to socialize, while enjoying some of Long Island’s most beautiful parks. 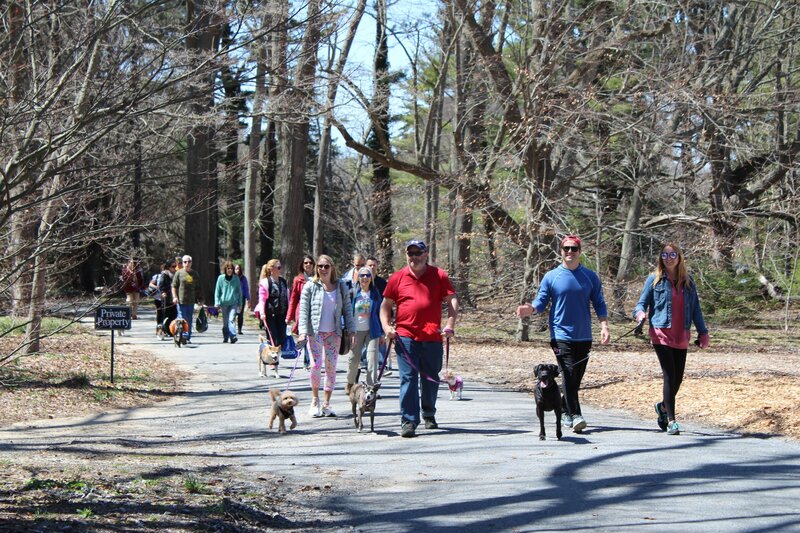 We hope you and your pup will join us for our Nissequogue River Trail Pack Walk! Crisp fall air, pumpkin spice, apple cider, Halloween costumes—celebrate all the fun of autumn with Fido during Dog Days at Old Westbury Gardens. Enjoy the park with your fur baby all weekend from 10 to 5! Then, on Sunday, join LI-DOG for the Old Westbury Gardens Fall Dog Festival, which runs from 11 a.m. until 4 p.m. There will be doggie vendors, rescue groups, animal advocacy organizations, and fun activities including a big costume contest and parade starting at 3:00 pm (register by 2:00 pm). At Noon on Sunday, October 28, we will lead an LI-DOG Pack Walk™—a group on-leash dog walk–through the grounds of the estate. Please be at our table or by the LI-DOG Pack Walk™ banner by 11:45 a.m. to sign in. The Walk will take 45-60 minutes and is almost all on flat ground. There are opportunities to shorten the walk as well. Make sure to bring poop bags–as clean-up is a must!–and bring your camera as there are many beautiful photo opportunities on the grounds. 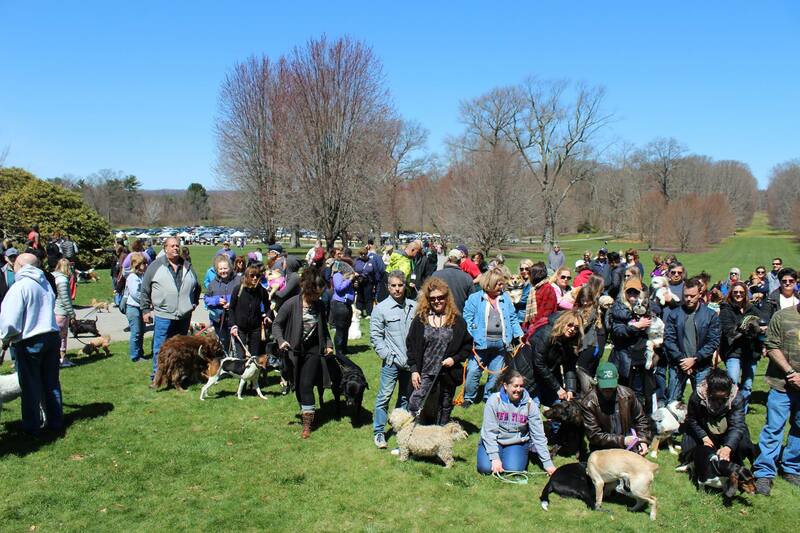 Registrants for the LI-DOG Pack Walk™ at Old Westbury Gardens will have the opportunity to donate $5 to LI-DOG for a chance to win a raffle basket full of doggie toys and treats. If you double your donation, you more than double your chances to win, as a $10 donation gets you four tickets! Proceeds from the raffle support LI-DOG’s work to open local parks and beaches to our four-legged family members. Please note: Dogs must be on-leash at all times when visiting the gardens and are not allowed in any buildings on the grounds. OWG admission fees are $12 for adults; $10 for seniors (over 62) or students with valid ID and $7 for children ages 7-17. OWG members, children 6 and under, and four-legged visitors are free! OWG accepts AMEX, Visa, Mastercard, and Discover at the admissions booth, gift shop, and café. Bonus Dog-Friendly Weekend Added Sat. and Sun., Oct. 20th and 21st! 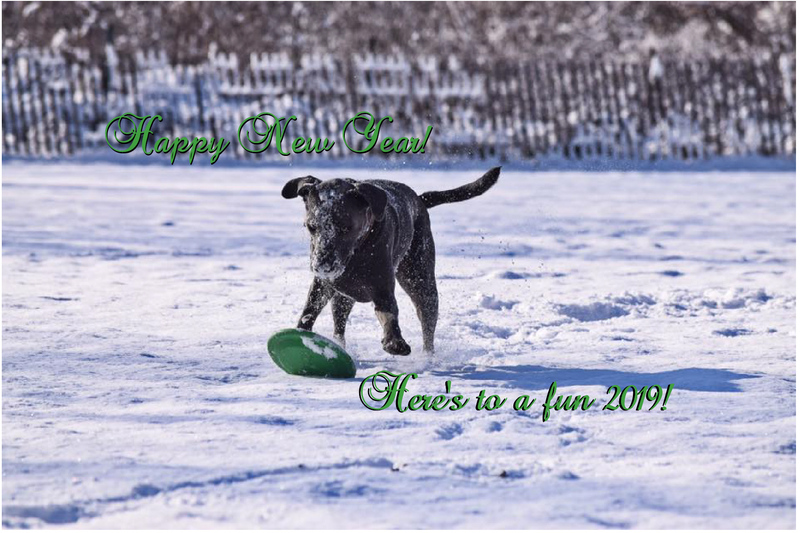 This year, Old Westbury Gardens has added another weekend when everyone is invited to bring their dogs on-leash to enjoy the beautiful grounds of the estate. Check it out! More Info: Email info@oldwestburygardens.org (vendors and rescue groups encouraged to sign-up) or visit Old Westbury Gardens on the web and click on “our Daily Calendar” for event details and a wonderful overview of their other fall events and programs. 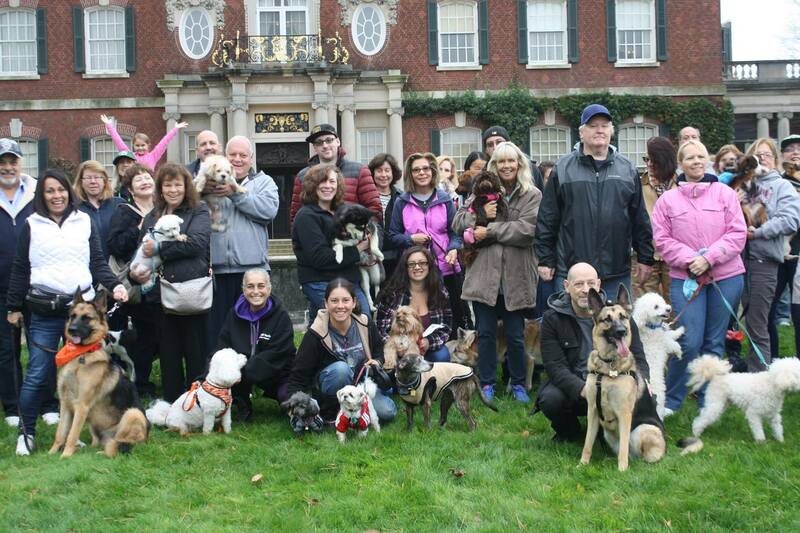 We look forward to seeing you and your dogs at Old Westbury Gardens on Sun., Oct. 28th! Join the walk against canine cancer with PuppyUp and help fundraise for canine cancer research. Registration begins at 11:00 followed by Opening Ceremonies and a 2 mile walk through beautiful Blydenburgh Park at 12:30. There will be food, music, vendors, and fun for the whole family! PuppyUpwalk.org calls the event “a day to honor and recognize those who have survived or are battling cancer, and memorialize those whose lives have been lost to this disease”. 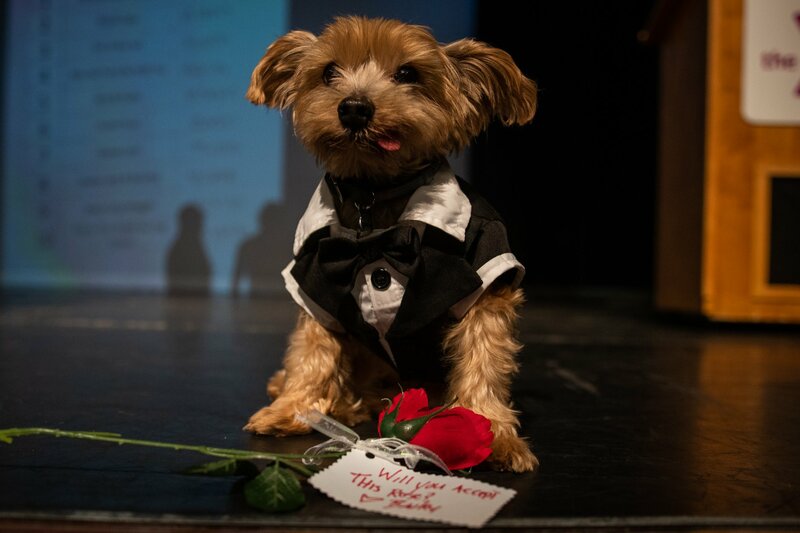 Please join Yorkie911 Rescue for their 9th Annual Pet Fashion Show and Fundraiser–Rescues Rock the Runway! There will be a delicious buffet, raffles beyond belief, contests, vendors and much more! Celebrity guests Kyle Dean Massey & Taylor Frey return for their second year with a special treat for everyone! This year’s designer is Julie Lancaster of Off the Cuff Stuff for Pets. Julie has been a supporter of Yorkie911 Rescue for several years and we are honored to be showcasing her designs! This year’s honoree, Andrea Herrick, is a true animal advocate who founded PRoud Rescuers of PR and works with several rescue groups here on Long Island. Tickets are now $85; $100 at the door. For tickets and more information, go to Yorkie911 on EventBrite. It should be a great day of fun, fashion, friends and fundraising!! 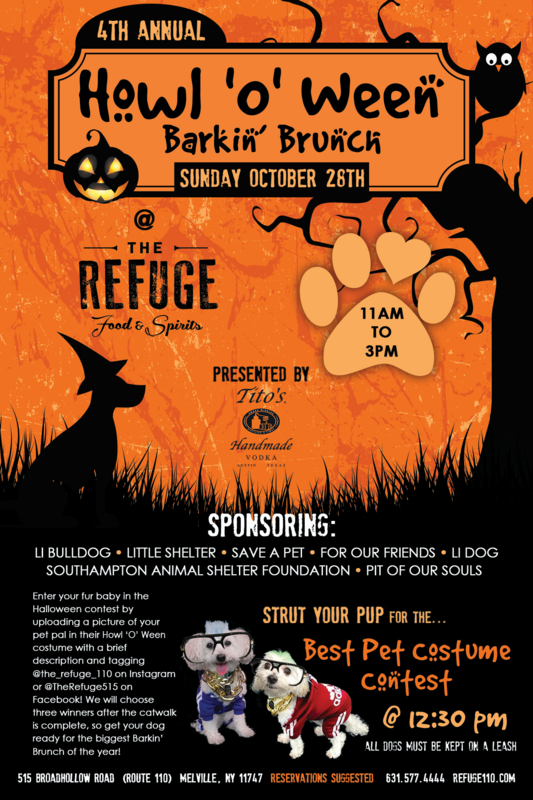 Join LI-DOG and other animal advocacy non profits on Sunday October 28th at The Refuge for their 4th Annual Howl ‘O’ Ween Barkin’ Brunch! At this special event, Tito’s Handmade Vodka will honor LI-DOG and other non-profit animal advocates hosted during the 2018 Barkin’ Brunch season. Check presentations will take place at 11:30AM followed by a STRUT YOUR PUP fashion show at 12:30PM. Enter your fur baby in the Halloween contest by uploading a picture of your pet pals in their Howl’ O’ Ween costumes with a brief description and tagging @the_refuge_110 on Instagram or @TheRefuge515 on Facebook. -Upload a picture of your puptestant and introduce them. -Tag three of your friends to tell them about the contest to cheer your pup on! Three winners will be chosen after the catwalk is complete! Reservations are suggested for anyone who wants to make sure to get a table on the patio. Call 631-577-4444. For more info: Check out The Refuge Events. LI-DOG would like to thank The Refuge and Tito’s Vodka for hosting dog owners and their pups for brunch throughout the summer on their beautiful outdoor patio and for their generous financial support! Get ready for a Sunday brunch you and your pup can enjoy together at our LI-DOG Barkin’ Brunch at The Refuge! Relax on the beautiful outdoor patio at The Refuge while dining on delicious food, drinks, and dog treats. There will be drink specials, the chance to win some beautiful raffle baskets, and you can learn more about LI-DOG and our mission to gain access to Long Island beaches and parkland for Long Island dog owners and their dogs! Seating for brunch outdoors on the patio is limited so reservations are recommended, but not required, and can be made by calling The Refuge at 631-577-4444. For those just wanting to have a drink and mingle, the patio area has open seating with comfortable couches and a bar area. Thank you to JoAnn Winkhart, The Refuge, and Tito’s Vodka for their support and hospitality! Make sure to walk your dog outside the venue before entering, bring poop bags, and watch your dog closely. Please note that while all well-socialized and fully vaccinated dogs are allowed on the grounds of our venue, they are NOT permitted to enter the bar/restaurant area. This is a fundraising event for LI-DOG, so please come out and join us for LI-DOG’s Barkin’ Brunch at The Refuge on Sunday October 7th!